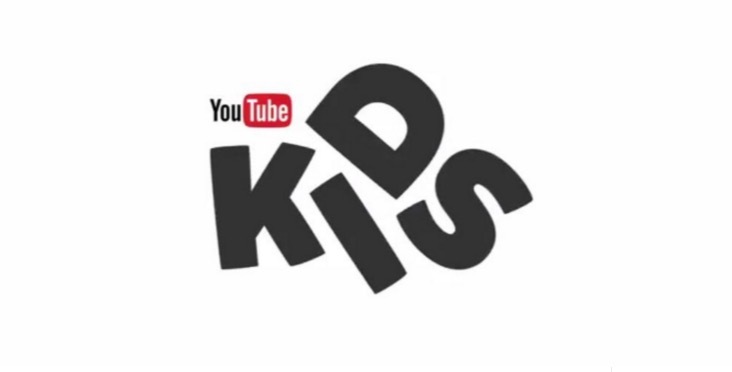 Close to a year after being launched in the US, Google has made its YouTube Kids app available in the UK and Ireland. The app is available on Android and iOS and serves up content that’s suitable for kids of all ages. The aim is to give parents peace of mind when it comes to their children browsing and watching videos on YouTube. There will be new content aimed to appeal to a UK and Irish audience specifically, like Octonauts, In the Night Garden and UK YouTubers like Stampylonghead and his Wonder Quest. Since its US launch, Google says the app has been downloaded over 10 million times. It hasn’t been without some controversy though – some consumer groups have raised concerns about the ads being shown on the app. The Center for Digital Democracy and Campaign for a Commercial-Free Childhood groups made a video outlining their issues with the app, which revolved mostly around adult-content like alcohol and sensitive topics, including death and mental health issues. To give parents some assurance, Google has made it possible to deactivate the search function in the app. That means that the only videos available will be the featured ones on the homescreen, which are recommended by YouTube and avoids the possibility of children finding something their parents deem inappropriate through search. There’s also a timer mode that lets parents determine when videos stop playing and it’s possible to set a passcode to prevent children from accessing the settings area of the app. All in all, this is good news for kids in the UK and Ireland (and their parents) – it’s one way of allowing children to be more independent in their discovery and learning on the Web without having to worry about what’s going to turn up.